What others already know, and you may be missing. This is a guest post by Bless Vaidian. If you’d also like to guest post here on JobMob, follow these guest post guidelines. Technology has changed the way we do things. It gives us options and the digital tools to do things faster and better. At a recent party I discovered that surprisingly many people did not know about the five web sites listed below. Indeed has become one of the top sites used and referred by career counselors for finding opportunities in the United States. If you are a job seeker I suggest that you download the Indeed mobile app (iPhone or Android) and even do a saved search. Those currently employed can use Indeed to read job descriptions and see if they have the skills employers are currently looking for. If not, acquire them now to make yourself marketable later. Outside of work we often schedule events for organizations, clubs, and even group outings with friends. Using phone, texts, or email will take 2x longer than simply using Doodle’s survey system. Doodle polls everyone involved, and in one screen you can see what date/time has the best response rate. I use this for my SHRM and EACE meetings, and it makes planning so much easier. Job seekers can use the free ‘individual’ account. Try using Doodle to pick a date to get together with high school and college friends, or a even a group of LinkedIn connections to plan a networking social. Job leads follow those well connected and that make themselves visible. When networking and building your circle of connections, it’s always better to give individuals you want to meet options that fit their comfort levels and busy schedules. Never ask for just a face-to-face meeting. Instead also offer a brief phone or Skype session. Every resume, business card, and email signature should have a Skype address listed. Potential job candidates are now screened through the telephone or video appointments on platforms like Skype. You do not want to scramble at the last minute to try and create an account. Instead, create the basic free one now, and practice getting comfortable with its features. At the National Governors Association Summer Meeting, American Vice President Joe Biden talked about Glassdoor. He attended the Data Jam event that was held with 24 high-tech firms discussing ideas on training and hiring job seekers. Biden stated how Glassdoor is helping individuals find jobs, and career counselors like myself agree. Researching a company you want to work for is an absolute must. Glassdoor gives you an insider’s perspective on what it was like to work or interview at your target company. 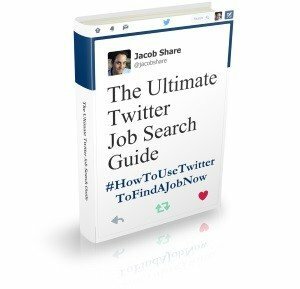 It also provides relevant statistics and information to help you stand out in a crowd of job seekers that did not do their homework. Music helps us manage time. It can motivate us and even take away job search stress. If you surround yourself with music, buy CDs and pay for iTunes, then check out Spotify. It’s free. This suburban girl and Ivy League grad gets pumped to tackle tough assignments by listening to ‘Seek and Destroy’ by Metallica. Whatever your music preference, Spotify will play a continuous stream of the artist you pick and similar artists in that genre. Unlike other sites, it lets you plays an entire CD, and even suggests matches based on the existing playlists in your computer. You can have several pre-set stations. 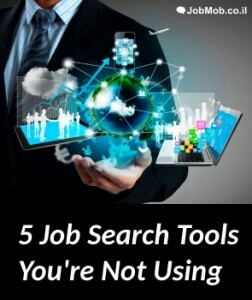 This tool is great when sitting at home reviewing dozens of job postings, doing research, or sending emails. If Spotify isn't available in your country, try one of these. Bless was one of the grand prize winners for the last three JobMob Blogging Contests. Learn more about her from her LinkedIn profile & join her network on Twitter @BlessCareers or on facebook.com/CareerTransitionsGuide. If you want Bless Vaidian to win, share this article with your friends. 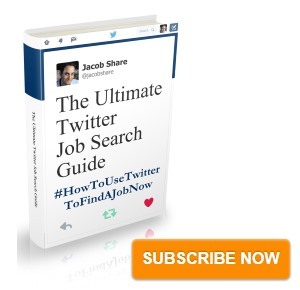 Subscribe to JobMob via RSS or email and follow Jacob Share on Twitter for more handy, free job search tools.